As much important as complex, the lighting design is often what makes the difference in terms of performance and comfort within an environment. There are countless models to refer to, those that join a functional component with aesthetics, and those that have excelled in creating something totally new, going directly into history. 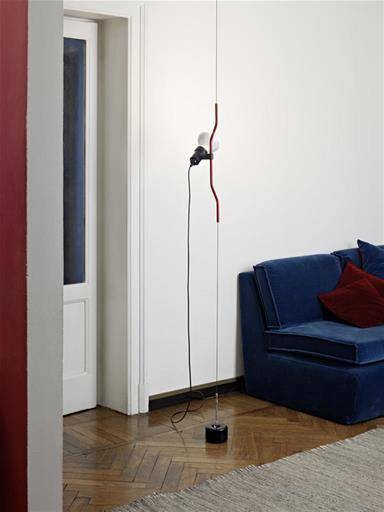 A shining example of such craft is given by Achille Castiglioni, who besides producing chairs, tables and furniture of all kinds, has also signed some of the most purchased lamps ever. 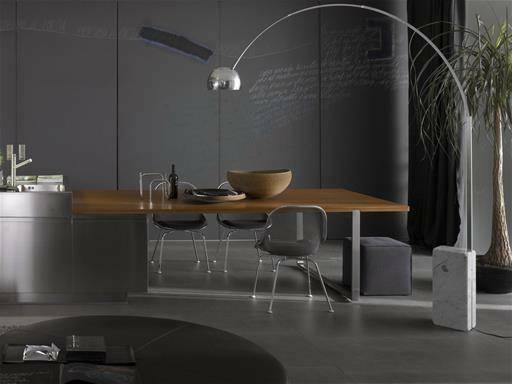 Arco: produced since 1962 and recognized as a symbol of Italian design, with its iconic shapes and refined materials, it is conceived to be placed anywhere. Parentesi: minimalist aesthetics made up of few components for endless uses related to the possibility to slide a simple bulb on metal cable; characteristics that allow it to be one of the most popular lamps by Castiglioni. Taccia: produced since 1962 as well as Arco, it has the charm of the lamps passed down from generation to generation, available both in table and floor version, giving an absolute effect of a project oriented towards design quality. 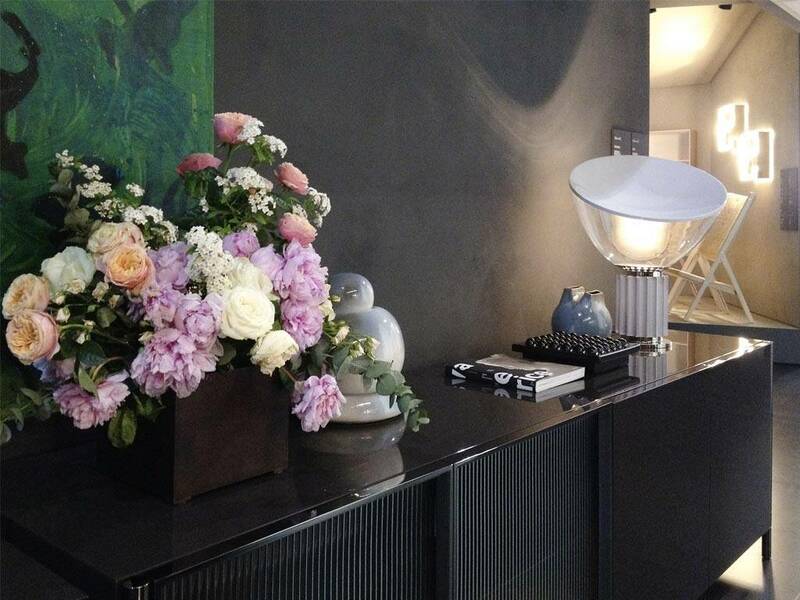 So as you can see, when it is about choosing a lighting pattern, Castiglioni is definitely an excellent solution.